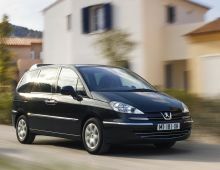 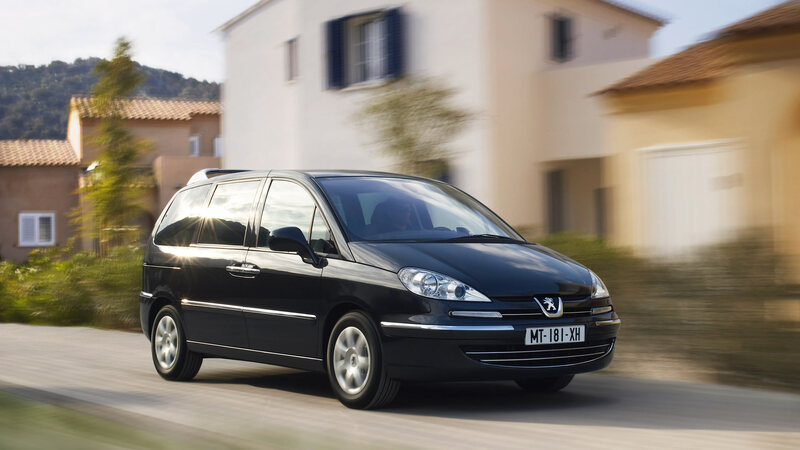 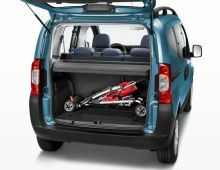 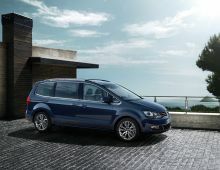 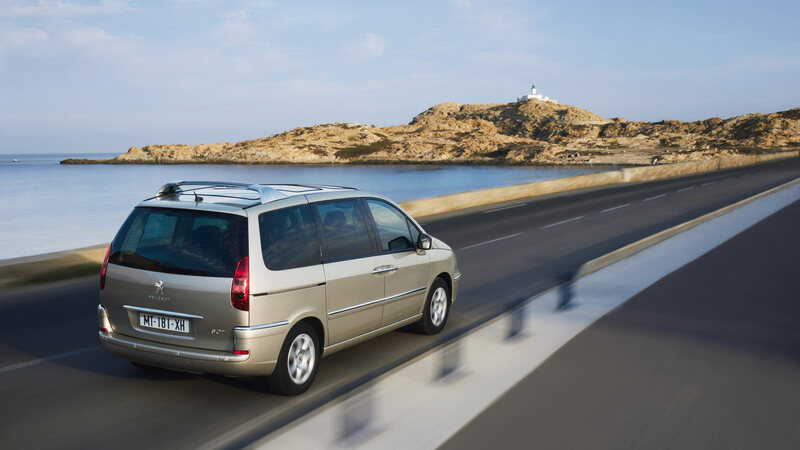 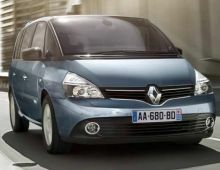 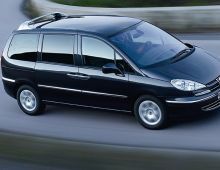 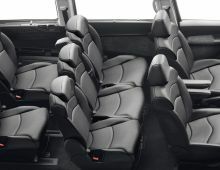 "The Peugeot 807 is a 7-seater MPV produced on the same bases as the CitroÃ«n C8, the Fiat Ulysse II and the Lancia Phedra. 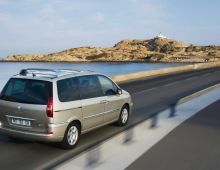 Moreover, for the purpose of making these vehicles, SA Peugeot CitroÃ«n and Fiat Professional concluded an agreement and these different vehicles are produced in the Sevel Nord factory in France. 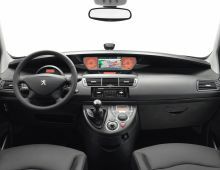 In 2012, the 807 was given a facelift enabling it to incorporate the latest style codes of the marque with the lion, such as a new two-tone emblem on the grille, new interior surroundings more characteristic of top-of-the-range, etc. 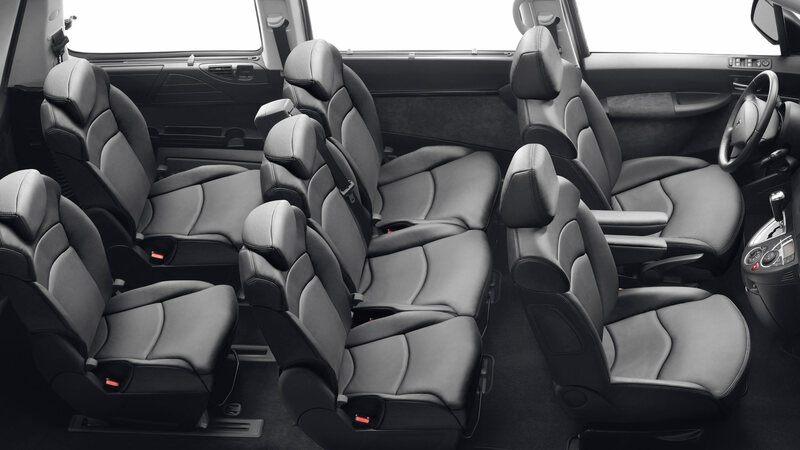 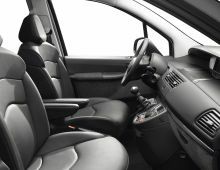 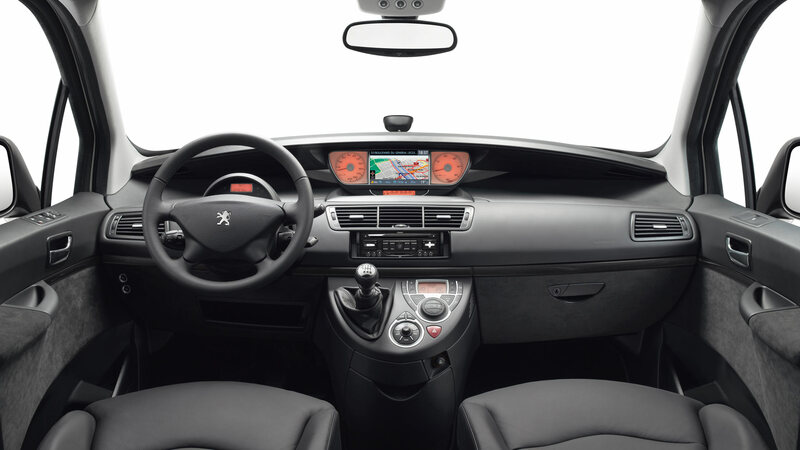 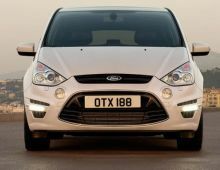 The 807 users particularly like its large windscreen, which offers driver and passengers remarkable visibility in front, at the sides and upwards. 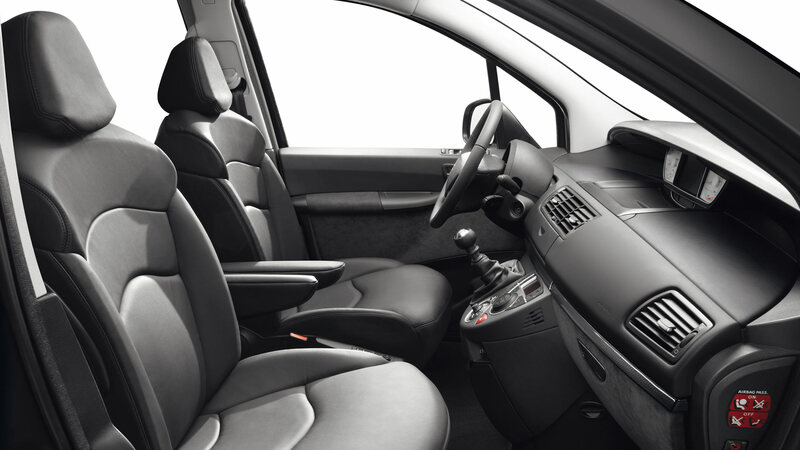 As well as its driving position, which is very practical, its remarkably modular nature and very good road-holding. "